Cycling is one of Brisbane’s most widespread activities. It's popular amongst families, athletes, social groups and even commuters. Here at Hoffy Cycles bike shop Brisbane, we promote an active cycling lifestyle and have done so in Brisbane since 1928 – both building and selling bikes. Over such a long period of service, we have dedicated ourselves to advancing our passion of cycling through quality, longevity and good old-fashioned customer service. Our tradition is centred on a passion for all things cycling and this allows us to remain ahead of the curve, with an unrivalled knowledge of all bikes and their components, whether they are new or old. Our store includes the leading Brisbane bike workshop, in which our skilled mechanics have practiced their craft to perfection. Conveniently located within the Bayside area at Sandgate, we strive to deliver products of the highest possible quality – with a range of services to match. There is no substitute for experience, passion and local knowledge, and these are three areas in which Hoffy Cycles bike shop Brisbane is second to none. With the right gear and a bit of specialist knowledge, you can be cycling at your fullest potential from competition courses, to your morning commute and anywhere in between. If you've been online searching for terms like, 'Bikes Brisbane', 'Brisbane Bike Shops', or 'Bike Shops Brisbane', we're delighted you've found Hoffy Cycles. With around 90 years as a leading Brisbane bike shop, you can be confident in our expertise and proven customer service. Over our many years of service to the Brisbane area we have tailored our operation to cater for the numerous facets of bike ownership – from purchase to maintenance and even the fitting of aftermarket components. To ensure that our customers’ needs are always met, we pride ourselves on a diverse range of new bikes, and maintain some of the industries most reliable contacts. If we don’t have the bike or accessory you are looking for, our experienced staff members will happily assist you in sourcing the model you seek. We are proud to be one of the leading Brisbane bike shops looking after generations of the Brisbane cycling community. We have an extensive stock of parts and accessories to ensure the quickest possible turnaround in terms of servicing and repairs. The fitting of all parts, as well as servicing and repairs, is completed by the most experienced bike mechanics in Brisbane – guaranteeing you the best in quality and workmanship. This makes Hoffy Cycles Brisbane’s number one destination for your bicycle repairs and servicing. As a testament to this, we are offering you the chance to win a free bike clean and adjustment, simply by signing up to the Hoffy newsletter. We insist on providing products and services for all the cyclists Brisbane has to offer, so you will have a dedicated team behind you – no matter what you ride. We understand that the needs of a recreational rider are unique and to make sure that their requirements are met, we offer a wide range of quality, value for money Brisbane bikes, as well as all of the parts, accessories and services needed to keep you and your bike on the move. Cycling is a fantastic way to beat the traffic, whilst staying fit and reducing your personal emissions footprint. We acknowledge that most cycling commuters want bikes that offer great value for money and unmatched reliability so we provide products and services to achieve this. Here at Hoffy Cycles bike shop Brisbane, our range of family and children’s bikes is a testament to our support of cycling families. 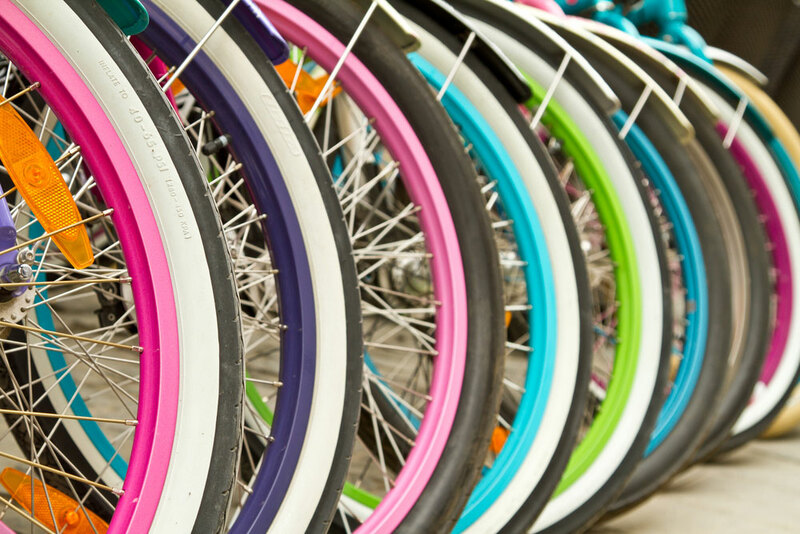 The needs of a children and adults alike are undoubtedly unique when purchasing a bike and this requires specific and targeted products and servicing options – all of which are available at Hoffy Cycles. For those who are very serious about their cycling, high quality bikes and components are absolutely paramount. We offer a great range of performance products and our skilled technicians are amongst the best Brisbane bike mechanics so they can ensure that your performance bike remains in peak condition. Here at Hoffy Cycles bike shop Brisbane, we understand that the market for cycling products is very dynamic – the needs of one customer are likely to be far different to those of another customer. For this reason, we have taken considerable measures to ensure that all of our customers can leave Hoffy Cycles with exactly what they came for. In particular, we have looked at the needs of all those within the cycling community – from those who cycle competitively, to those who are simply looking to have some fun, get fit or even get to work each morning. With performance bikes available for all types of use and a range of hybrid bikes and accessories sure to match your needs, Hoffy Cycles bike shop Brisbane caters for the whole community. Making sure you select the right bike is something we take very seriously here at Hoffy Cycles and to ensure that you get the perfect bike, we have compiled a number of important steps in the selection process. If you need help in selecting the right bike for you, come and visit us in store or call the experts at Hoffy Cycles today, or sign up to our newsletter for the chance to win a free bike clean and adjustment. There are three primary categories of bicycle: road bikes, mountain bikes and hybrid bikes. 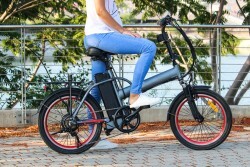 As their names suggest, they are suited to specific uses – road cycling for road bikes, off-road or cross-country cycling for mountain bikes and some degree of both for hybrid bikes. The first step in buying a bike is deciding which of these will best suit your needs. Having decided upon the type of cycling you will be doing and subsequently the type of bike you need, it is important to then focus on what you want most out of your bike. For example if you are cycle competitively, what are your long-term goals – is it to reach new milestones, or are you more focused on the social aspects? Alternatively, if you are a commuter, consider the cycling you will primarily do – are the roads rough? If so, you may need a bike with additional comfort features. This can be helpful in finding a bike that is comfortable, functional and affordable. When choosing a bike, the size of its frame is important; selecting a frame that is the right size for you is paramount. As such, it is important to actually test ride a prospective bike to see how well suited it is, to your needs. You must remember also, that once you have purchased your bike, its fitting can be altered to suit your needs. Fitting, in this case, refers to seat height, saddle position, reach and handlebar height. Expert advice can be helpful to properly fit your new bike. As one of the leading Brisbane bike shops, we take the time to help fit your bike properly and if you need an adjustment, just drop by. 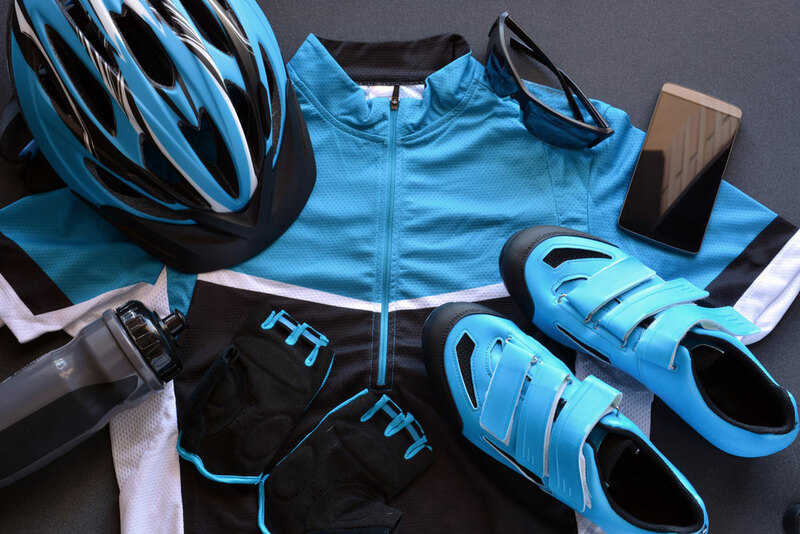 Accessories are important in all types of cycling and ensuring that you have the gear to keep you and your bike on the go is vital. 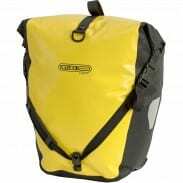 From pumps and helmets to lights and water bottles, Hoffy Cycles bike shop Brisbane offer a wide range of accessories to get you prepared for the road, the mountain and anywhere in between. We operate the leading Brisbane bike workshop and can provide you with pertinent advice on when to service your bike, how best to fit it and the importance of both. If you have any doubts or queries, ask our expert bike technicians. Finding the right sized bike frame can be challenging. The ideal ratio between the size of a rider and the size of their bike is determined using a formula. First, you must measure the length of your inside leg or inseam when standing straight and barefoot. 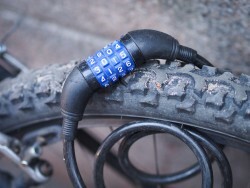 This measurement (in centimetres) must then be multiplied by a number that is unique to either mountain bikes or road bikes – 0.56 or 0.65 respectively. The resulting number is the ideal frame size – or height – of your bike. As this can be a little confusing, we recommend speaking to an expert, or consulting a bike-sizing chart. #2 Why is Hoffy Cycles a unique Brisbane bike shop? Hoffy Cycles has a long history of building and selling bikes in the Brisbane area. Having been in operation since 1928, we have developed a reputation as passionate and dedicated to our customers and our passion of cycling. Our tradition of quality, skill and service has been distilled over our many years of experience and the result is ateam of highly skilled and knowledgeable individuals who take pride in their work, their products and all things cycling. With Brisbane’s best workshop on site, our team is able to deliver everything from cutting-edge products, to extensive bike services and unrivalled knowledge. If you want the best from a Brisbane bike shop, when you think of bikes Brisbane, think Hoffy Cycles! #3 How often should your bike be serviced? Making sure your bike is regularly serviced is a great way to increase its lifetime, its performance and safety features. Typically, your Brisbane bike ought to be serviced 2-4 times per year and there are several reasons for this. 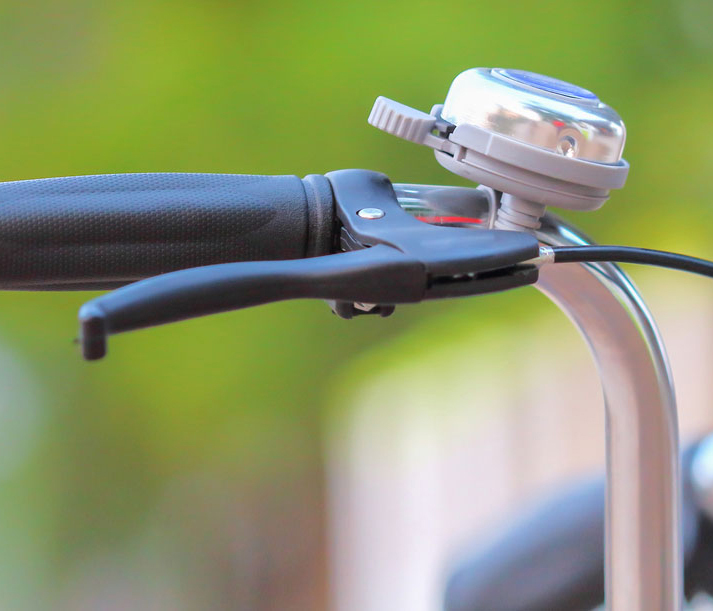 The foremost, is wear and tear faced by bicycles in everyday use. Given the gradual nature of this wear it can go unnoticed, however your bike’s performance will suffer considerably. If your bike is stored in a dry area and doesn’t see harsh daily use, then a twice-annual service should be sufficient. Alternatively, if you don’t mind getting your bike a bit wet or perhaps lack the space to store it indoors, then 3-4 services per year might be necessary. #4 Does Hoffy Cycles bike shop Brisbane offer parts and accessories? Hoffy Cycles has one of Brisbane’s widest selections of parts and accessories. We maintain a range that suits bikes of all descriptions, whether it is a sleek racing bike, or a robust daily rider. As a specialist Brisbane bike mechanic, we can provide you with all the cycling accessories and components necessary to have you and your bike riding at your best. Simply come in and chat to our experts – if we don’t have what you need, we can easily source it. #5 What should I do to keep my bike in the best condition? Maintaining your bike is an ongoing task and there are several simple ways you can maximise your bike’s condition. Storing your bike in a dry, shaded area will minimise corrosion, faded paint and perishing rubber. We also recommend regularly inspecting your brakes and tyre pressure to ensure that both components are not subject to excessive wear. Additionally, lubricating your chain with grease or water dispersant can improve your bike’s performance and lifespan. 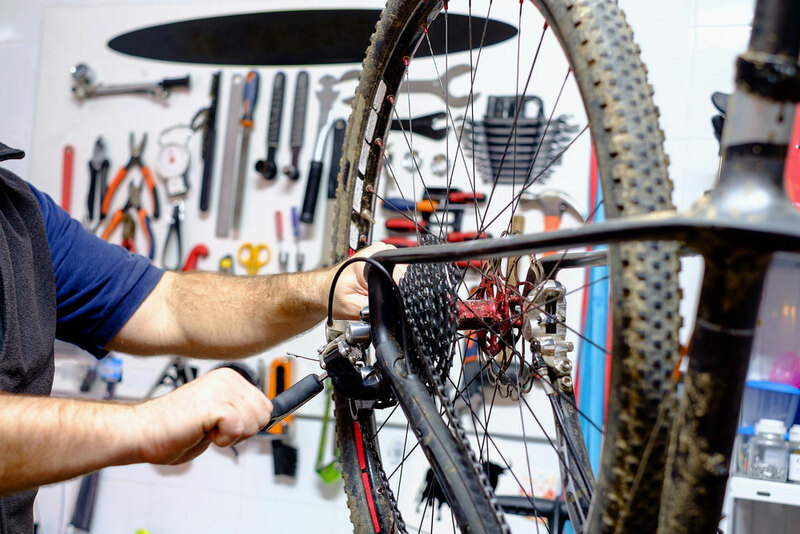 Finally, to ensure that your bike and all of its components are in perfect condition, we suggest seeing an experienced Brisbane bike mechanic 2-4 times per year – it can save you money in the long run and keep you cycling at your best.